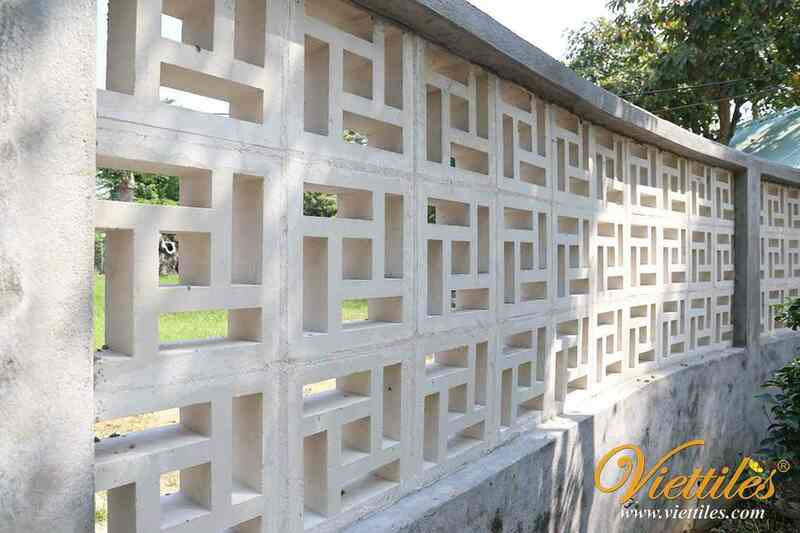 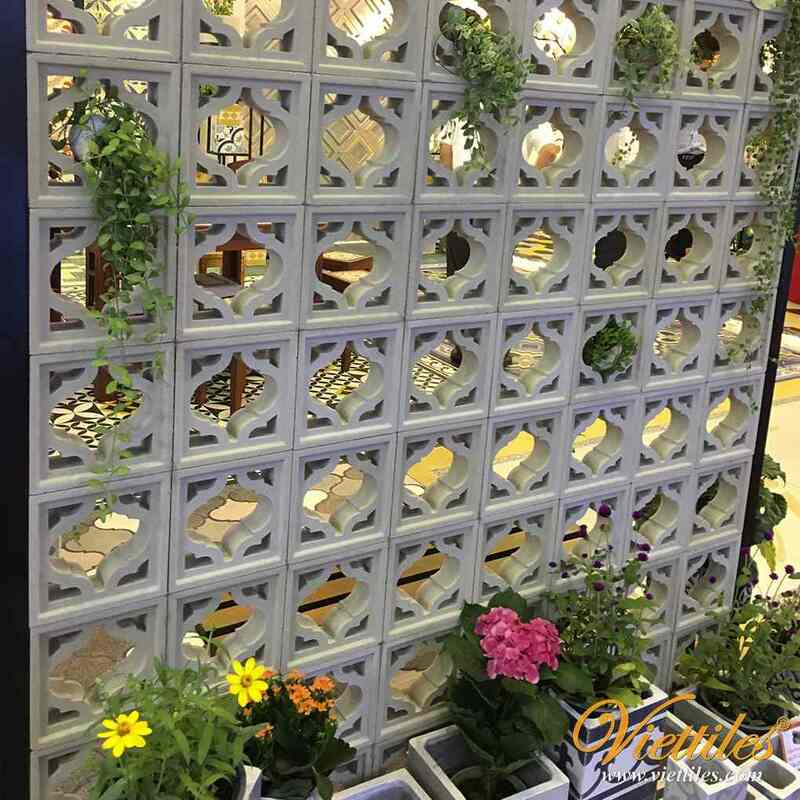 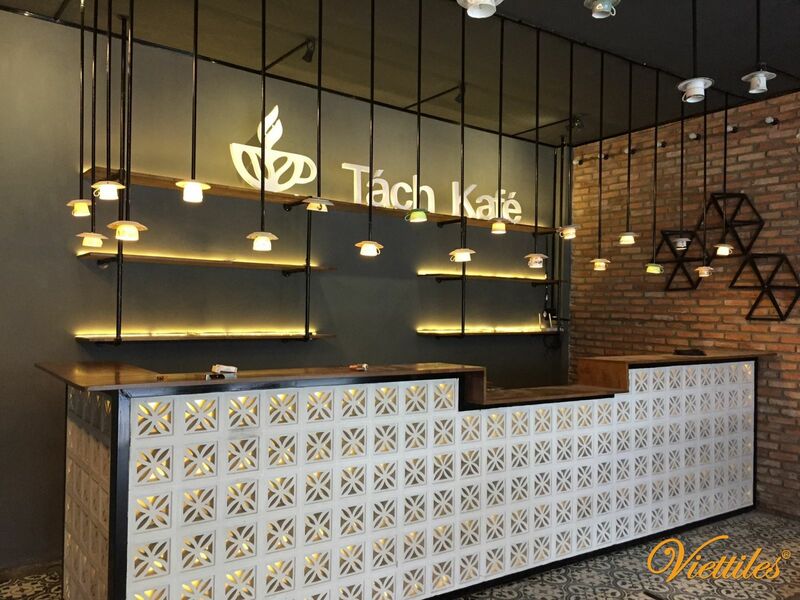 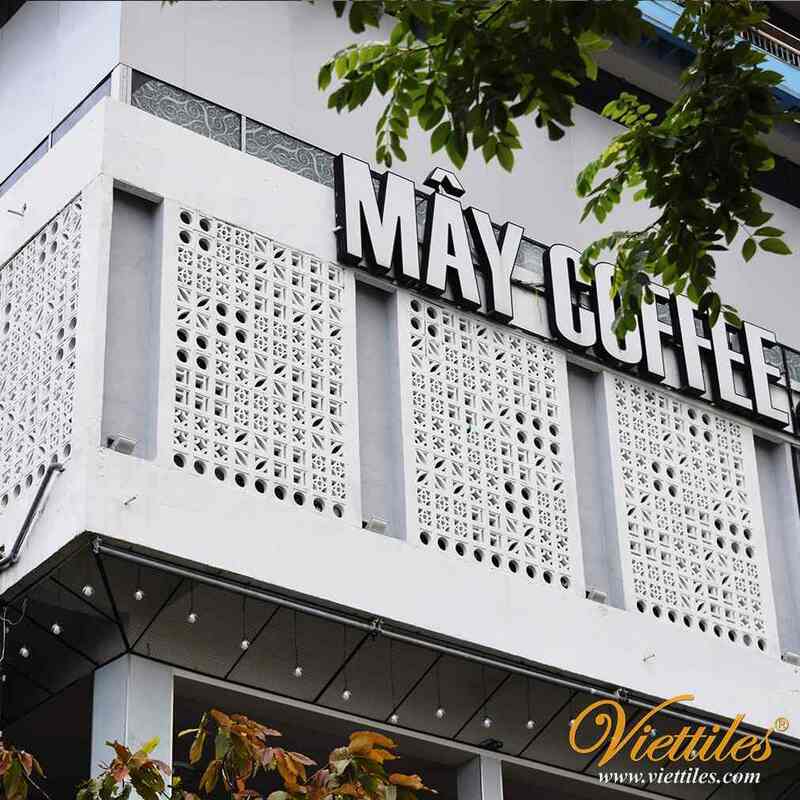 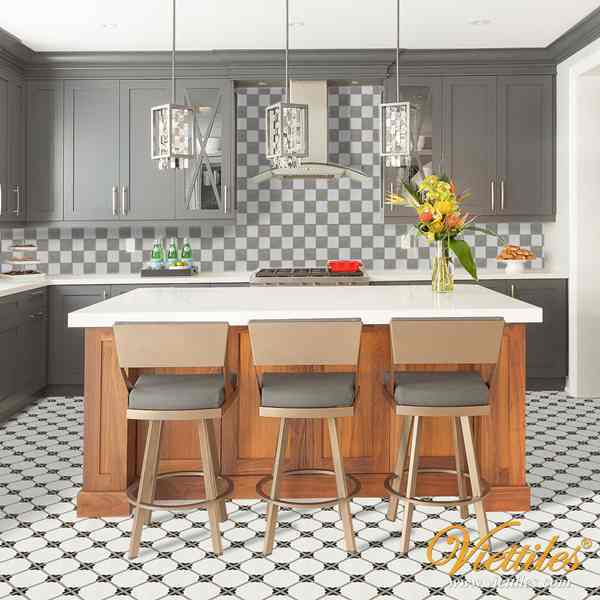 The beautiful pictures below, with the permission of the coffee shop - Tách Kafé in Can Tho, Viettiles is very proud and proud to see our products through the hands of skillful design of customers have been added more value! 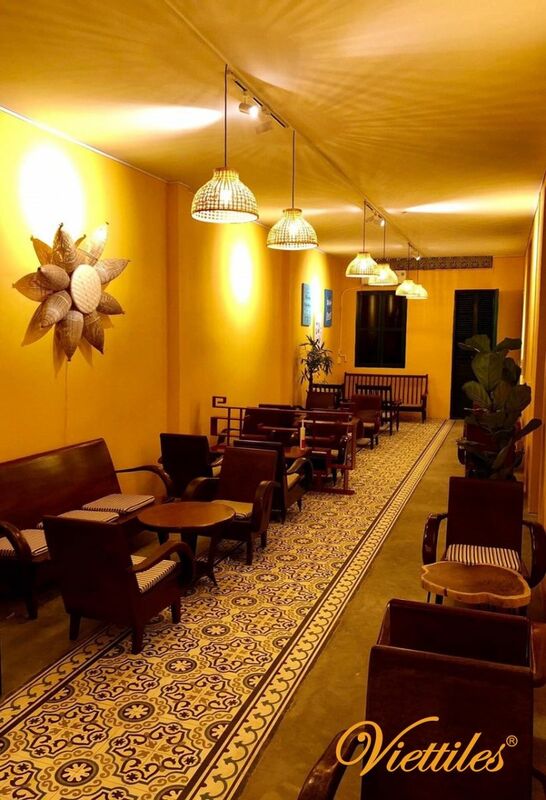 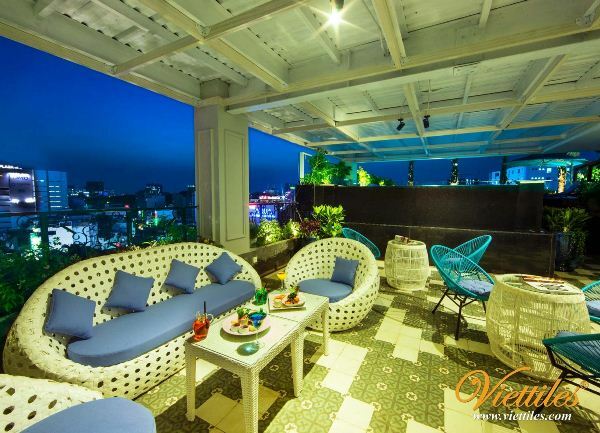 Each individual space, bringing a warmth by the mainstream yellow color, the nostalgic features make us more relaxed, as if we were lost in the 1990s back then, the time of the letters, warm chatter conversations. 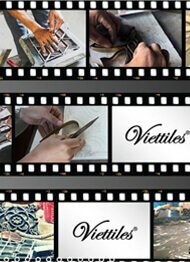 We wish you a lovely weekend!